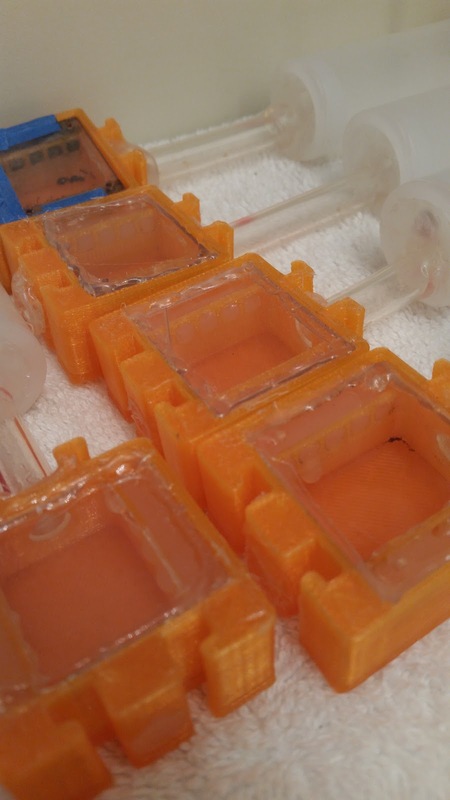 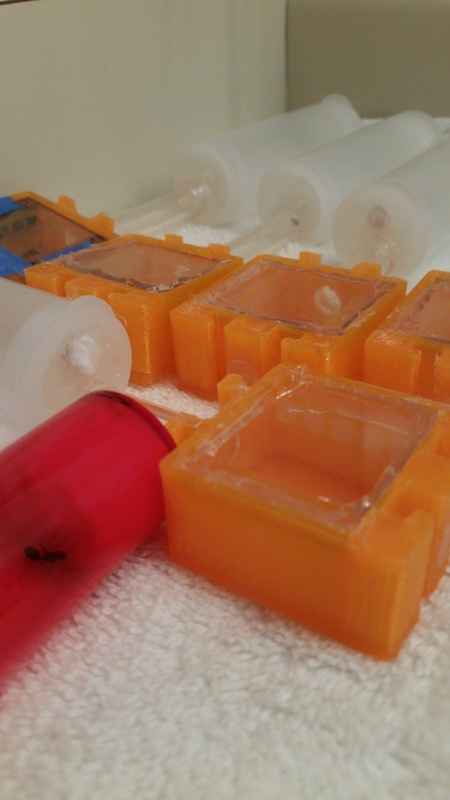 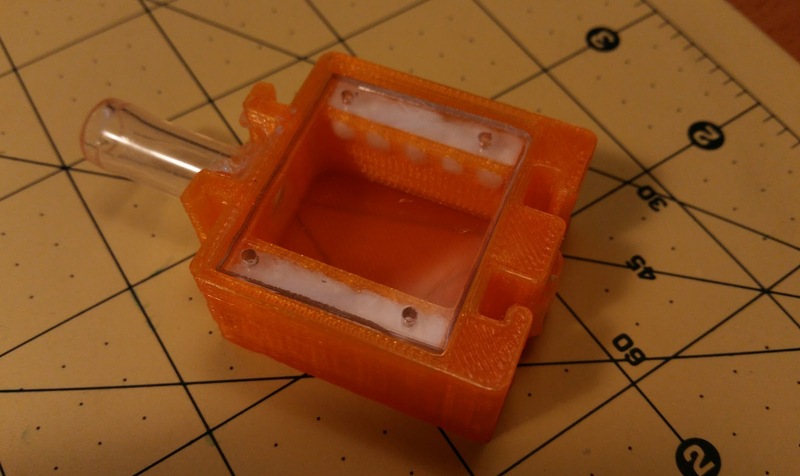 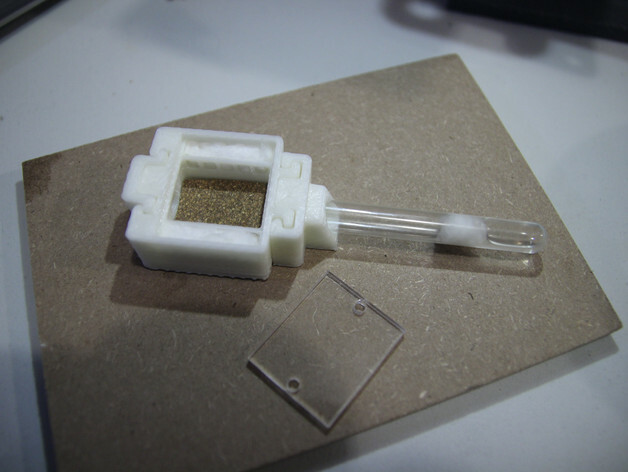 dbclunie: 3D Printed - Ant Farm aka Formicarium For Raising Ant Queens !!! 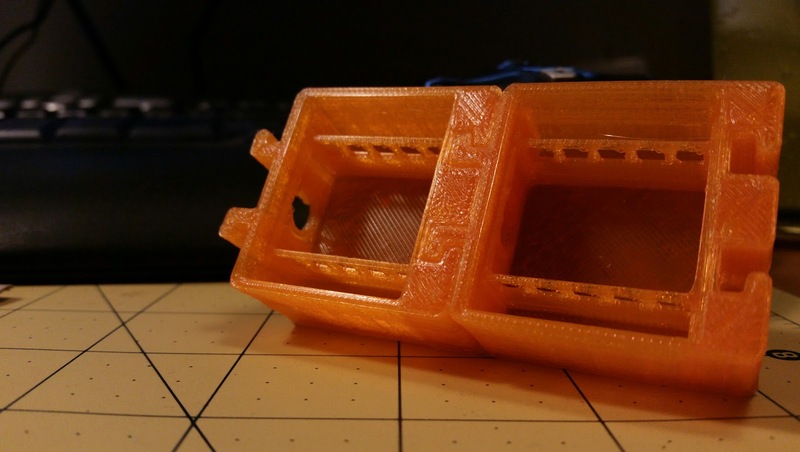 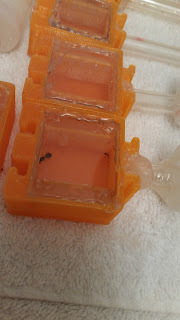 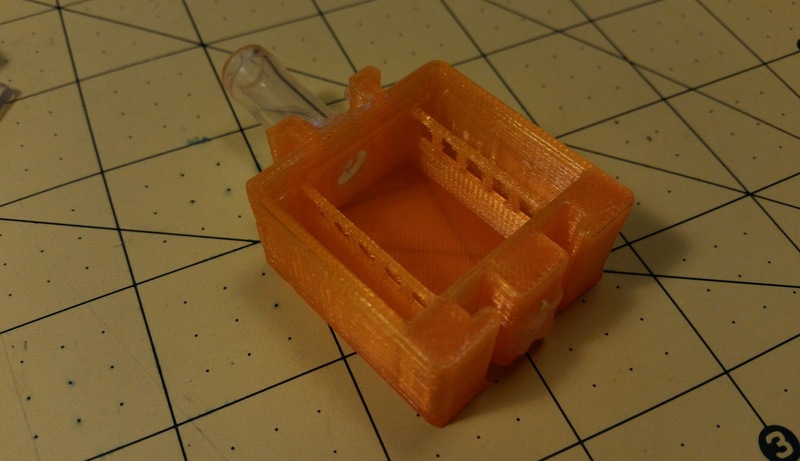 3D Printed - Ant Farm aka Formicarium For Raising Ant Queens !!! 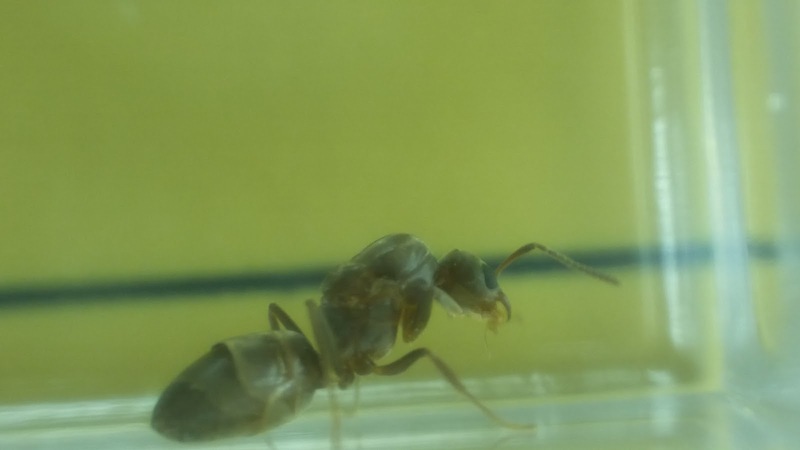 So the Queens Ants are flying! I believe the ones I found, were again to be the "pavement ant" types, aka Tetramorium caespitum, of the Myrmica family. 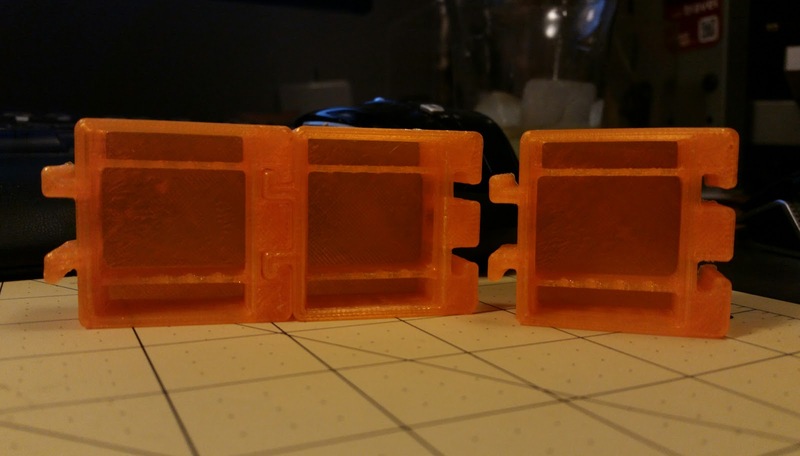 I had previously 3d printed out a few of the http://www.thingiverse.com/thing:990785 from user caswal and will eventually use this, http://www.thingiverse.com/thing:1388709 if the queens grow to 20+ workers. 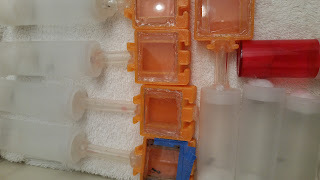 In the pics above you'll see that I packed one with cotton, which is meant for water but in the below pics, the one from my previous attempt (she's got two workers) got moldy really fast, so i just filled in the sides with hot glue to seal em off and then sealed the chambers with hot glue. If needed, to clean, i'll just coax the colony out with light and heat, then remove hot glue with alcohol clean and then re-attach. In the tubes i have cotton balls soaked with water. 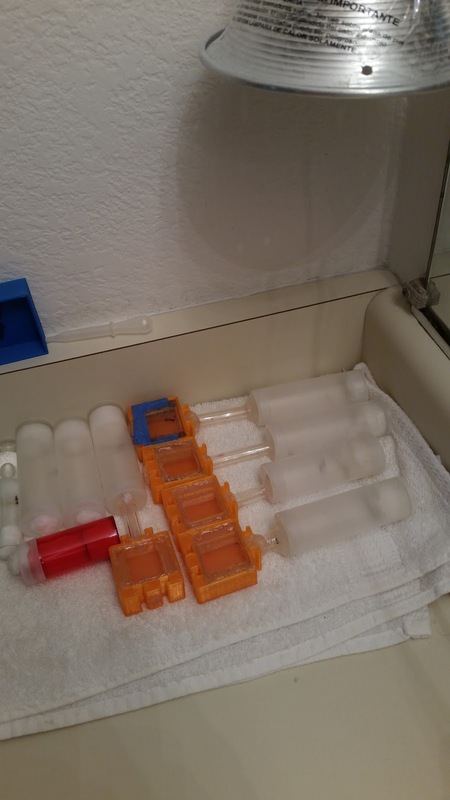 I tried the "tube" setup before but had a few queens drown themselves pulling at the cotton balls and those plastic tubes are just not narrow enough to keep a cotton ball snug.